Enjoy vivid viewing experience with dual-purpose which suitable for TV or Computer Monitor. Watch movies or enjoy gaming with this slim design and energy efficient TV which is a perfect solution for a dorm room or bedroom. This model comes with 5 Star Energy Efficiency rating, one USB port (music / photo / movie), 2 HDMI Inputs and one AV Input. This model comes with SMART Function (TV can connect to and browse the internet), 5 Star Energy Efficiency rating, two USB port (music / photo / movie), 3 HDMI Inputs and one AV Input. 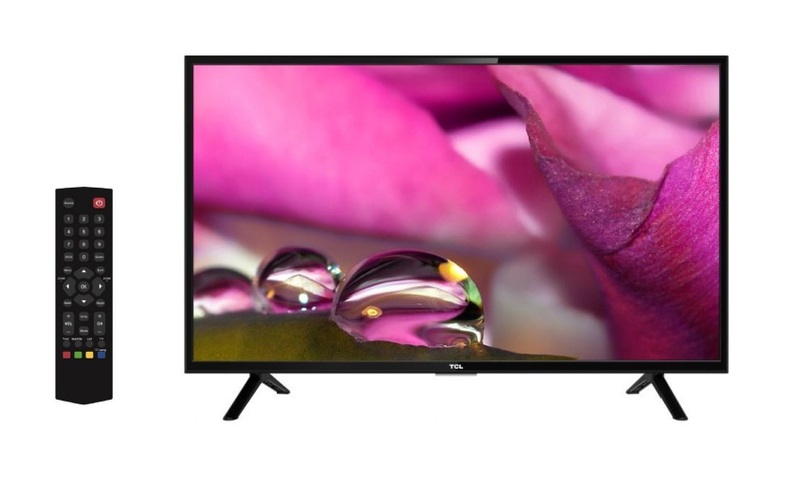 LED TV 49” LED Backlight Full HD TV Model 49D3001. This model comes with 5 Star Energy Efficiency rating, one USB port (music / photo / movie), 2 HDMI Inputs, one AV Input and one headphone. 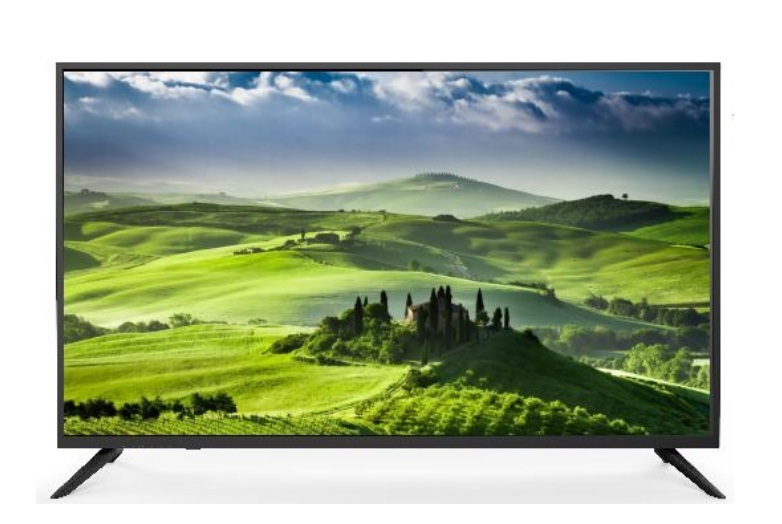 Enjoy cinematic visual with a vivid 49" display and SMART Function that is perfect as your, home entertainment hub. 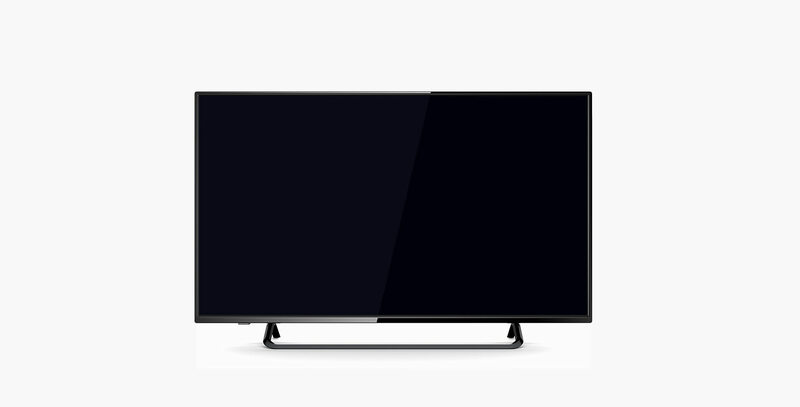 Model TCL49S comes with SMART Function (TV can connect to and browse the internet), 5 Star Energy Efficiency rating, two USB port (music / photo / movie), 3 HDMI Inputs and one AV Input. Experience rich and vivid video quality. Your favourite TV programs and movie will never be the same again. 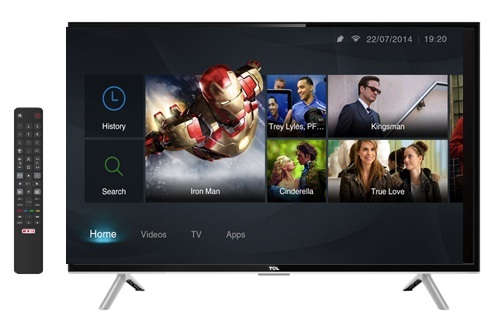 Conveniently enjoy your favourite TV channels, movies and home video in high-definition. Enjoy greater level of entertainment realism in the comfort of your home! 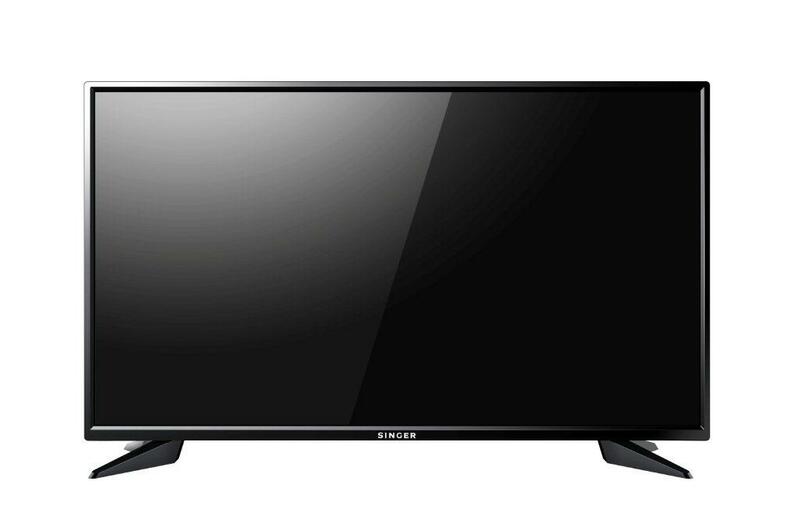 Enjoy Ultra Slim LED Backlight TV with greater level of entertainment realism in the comfort of your home. 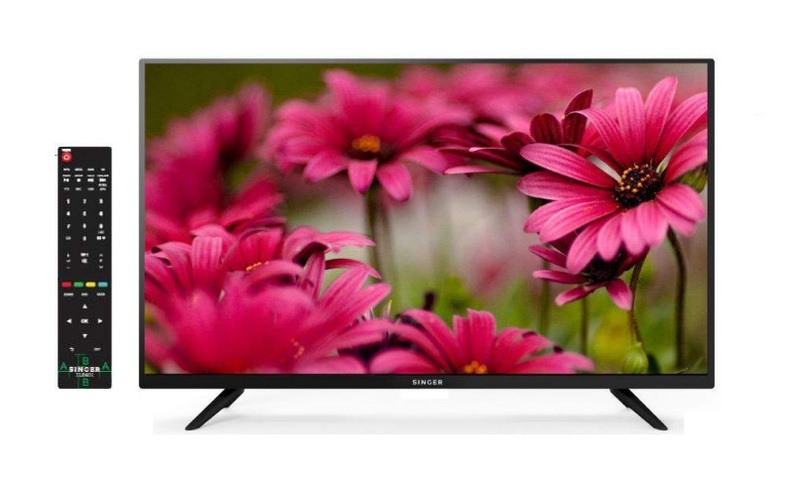 Enjoy cinematic reality with your special ones through the upgraded 40” Full HD TV. Model TLE401 comes with Digital Tuner (DVB-T2), 5 Star Energy Efficiency Rating, one USB port (music / photo / movie), two HDMI Inputs (Input 1 with MHL) and one AV Input. Experience rich and vivid video quality. Your favourite TV programs and movie will never be the same again. 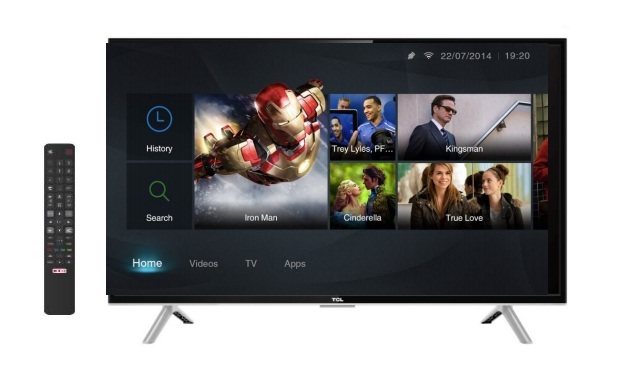 Conveniently enjoy your favourite TV channels, movies and home video in Full HD. 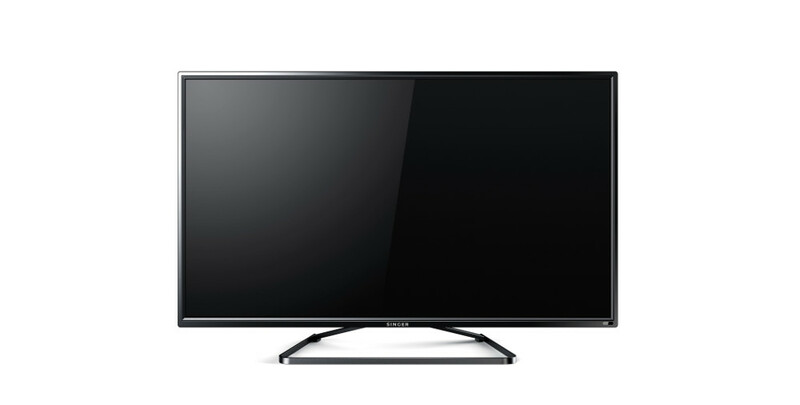 We are pleased to introduce our latest 43” LED Backlight Full HD TV (Model: TLE431), replacing model TLE430. This model comes with 5 Star Efficiency Rating, Full HD Resolution (1920 × 1080P), two USB ports (music/ photo/ movie), three HDMI Inputs and one AV Input. Model TLE492 comes with Digital Tuner (DVB-T2), 5 Star Energy Efficiency Rating, two USB port (music / photo / movie), three HDMI Inputs (Input 1 with MHL), one AV Input, one YpbPr Input and one Earphone output. 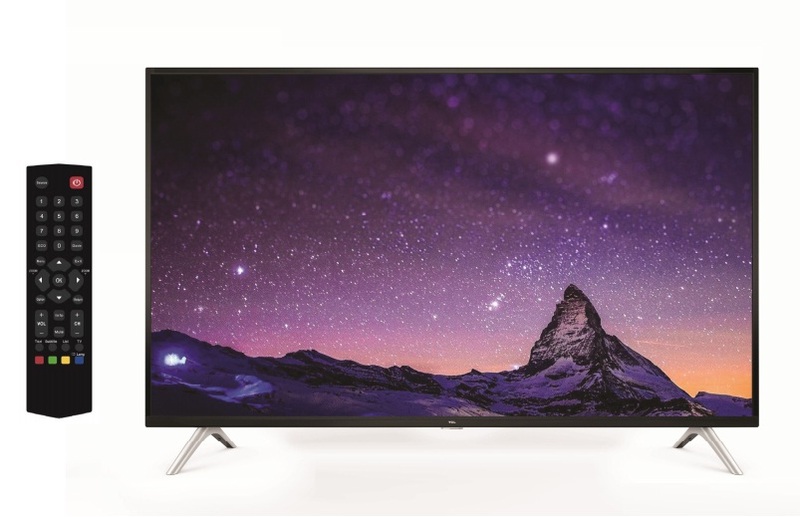 This 50” LED Backlight Full HD TV delivers a breathtaking viewing experience that goes beyond the screen into a world of total immersion. Experience the rich and vivid picture quality; your favourite TV programs and movie will never be the same again. Enjoy vibrant, high-quality surround sound from your favourite content with Dolby Digital Plus. Whether you’re watching movies, TV shows, Dolby Digital Plus ensure that you will always get consistent audio quality. With MHL technology consumers could connect a variety of mobile and tablet devices to the TV. Easily transform your Smart phone & stream your favourite TV channels, movies and home video in high-definition.